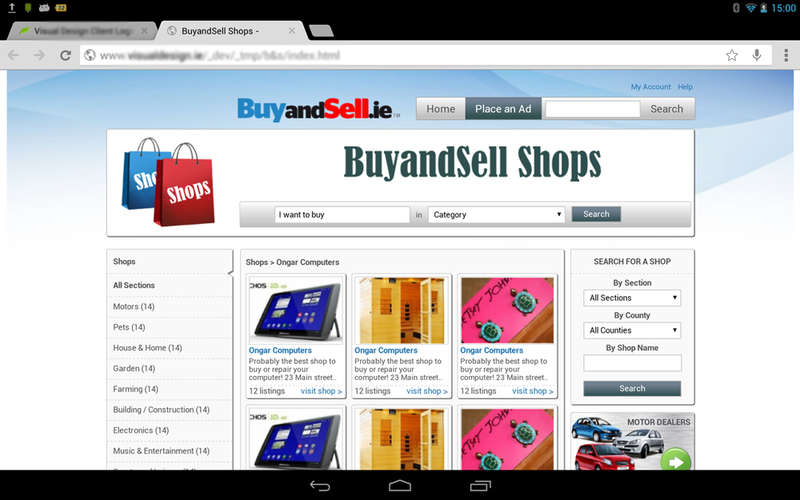 PSD to HTML5 mobile coding for BuyAndSell.ie. UI design coding for cross mobile shopping system. Responsive re-flow code for tablet and smartphone rendering. PSD/HTML5/CSS3/JS.